This drop dead gorgeous bracelet can be yours! 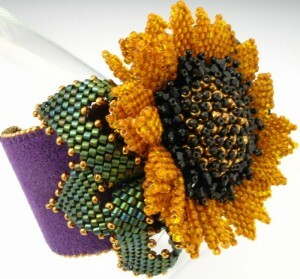 Cheri Stewart returns to share her secrets to create this most gorgeous bracelet! This is the only time the class will be offered so don’t delay. Mark your calendar & call us to register. $75, supplies not included. Some pre-class beading will help make this class perfect!